Keeping and bringing families together! Serving the most vulnerable and disadvantaged. 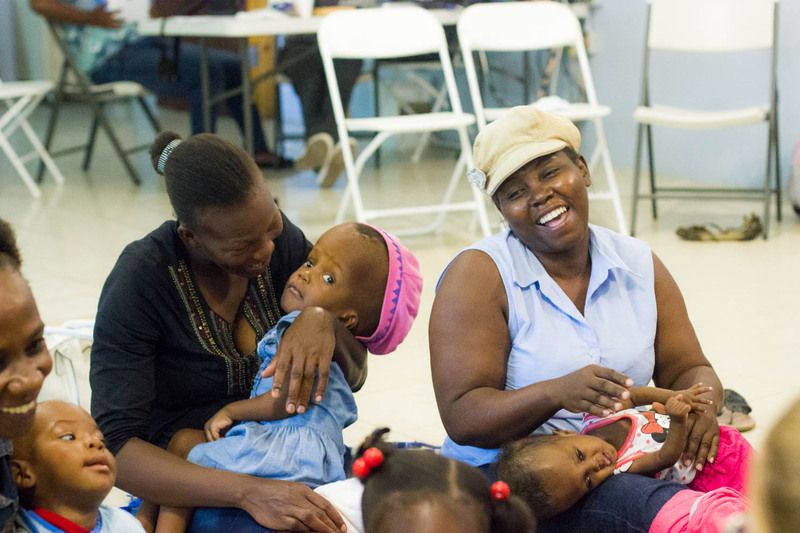 At Children of the Promise, we serve families at risk of separation by investing in family strengthening programs, with the goal of keeping families together and empowering them towards health and wellness. When a separation of child from biological family does occurs, we believe family-based care options are best for the child as we work towards bringing them into a forever family through adoption. We believe children thrive when in a family. Thank you for believing with us! Thank you to all the missionaries who sacrificially give day in and day out. We see you and appreciate all you do to love on these precious kids. We are adopting and coming for our pickup trip. This covers our fee to stay at COTP. This is to cover customs for a 6 lb. box I shipped to COTP account number CAP 27315. In memory of our brother SPC Christopher D. Horton, who gave his life for his country. This donation is to cover customs fees on a 5lb box and a 7oz envelope shipped to CAP27315Thank you!! I'm Stephanie Bhullar's brother. My daughter and I stayed at the Hope House from 3/14-3/18. Monthly missionary support for Rachel Walker.